Services Provided: Bethany Christian Services is a NYS Authorized Adoption Agency providing comprehensive adoption services to pregnant women/couples considering placing their children with loving, adoptive families and those seeking to create their family through adoption. 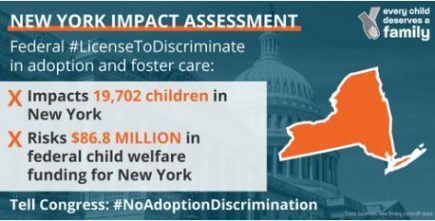 Bethany offers domestic infant, older child and international adoption programs throughout New York State. We also offer assistance with private or kinship adoptions. We provide support, access to social services resources, home study, post-placement services and counseling. The Agency provides specialized adoption planning services to pregnant women/couples to include open, semi-open and closed adoptions, introductions to prospective adoptive parents and after care services. See website for more info and to schedule a meeting with an Adoption Specialist 24/7. Offices in Albany (518-782-7800) and Rochester (585-288-6760). Services Provided: Catholic Guardian Services is a licensed non-profit adoption agency The Adoption Program provides a closely–supervised, professional and supportive environment for birthmothers who choose life-affirming plans for their babies. We provide our comprehensive services to birthparents and prospective adoptive parents in New York and New Jersey of all backgrounds. Provides home studies and post placement visits for domestic adoptions and international adoption through varied resources. Services Provided: Friends in Adoption (FIA) is a non-profit, pro-choice, licensed agency with a focus on helping people make informed decisions concerning adoption. FIA is committed to open adoption, inclusiveness, and providing lifelong support to all members of the adoption circle. FIA employs a network of dedicated, experienced and caring adoption professionals. FIA’s mission is to keep the central focus on the needs of each child and to provide compassionate adoption services for the unique individuals involved in the adoption process. FIA works with pregnant women/couples considering placing their children with adoptive families as well as with prospective adoptive parents hoping to adopt a child. 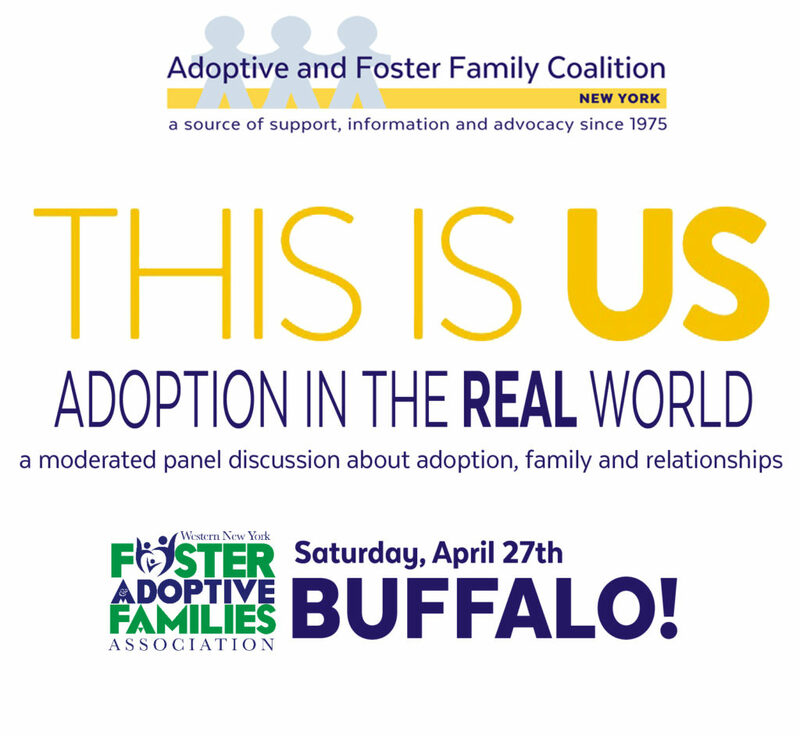 FIA has been a pioneer in open adoption, respects all choices, and welcomes all families! NYC office in Manhattan serves NYC area and Westchester by appointment, but all correspondence should be sent to Vt. address. Services Provided: NY office of large national family services agency affiliated with the Church of Jesus Christ of Latter-day Saints. Provides licensed child-placement services-including infant adoption, designated adoption, and special needs adoption-to married couples who are members of The Church of Jesus Christ of Latter-day Saints. 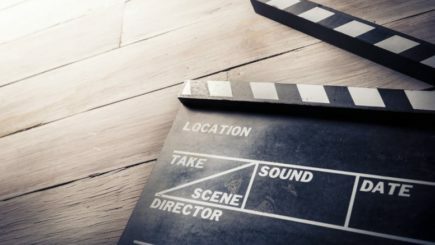 Fees range from $4,000 to $10,000 based on 10 percent of the couple’s combined gross annual income as reported on a couple’s previous year’s tax return. The cost of each adoption is subsidized by a grant from the LDS Church. See website contact form. Services Provided: Leake & Watts finds stable, secure, and caring homes for nearly 100 children each year through our Family Foster Care program. If foster families are unable to adopt cases, prospective parents are introduced to children and work with our staff to make sure that the potential adoption is a good and positive match for everyone. Provide counseling services and help for adoptive parents to understand the cultural traditions of their children. Upon request, staff helps families who seek assistance after adoption with medical, financial, and supportive needs and assists terminally ill parents who wish to plan for their children’s future. Services Provided: Permanency planning for children occurs from the moment they are placed with Seamen’s Society. When it is not possible for a child to return home and parental rights have been terminated, the adoption process begins. At Seamen’s Society our foster parents become adoptive resources for the children in their home who become legally freed. Once an adoptive home is found for the child, the adoption specialist assists the child and adoptive family to complete the necessary paperwork. 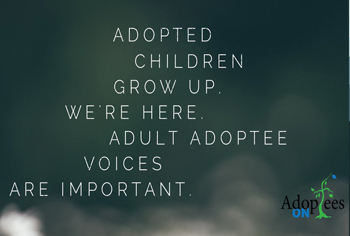 Our adoption team provides supportive services to families and children to make the adoption experience a positive one. Services Provided: (Formerly Episcopal Social Services) To become a Sheltering Arms foster parent or to adopt a child, please contact our home-finding staff at the number below and/or complete our online parent interest form. There is an urgent need for foster homes that can accommodate sibling groups of three or more, homes for teenage mothers with their own infants, and homes for children with emotional and physical needs that require special care. These children need warm, accepting, and patient parents. To truly change the life of a child in crisis, please contact our home-finding staff or complete our online form. 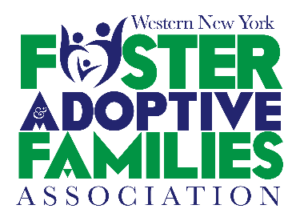 Services Provided: Multi service adoption agency providing homestudies & post placement supervision for private domestic, intnl, special needs adoption within 100 miles of NYC metro area. Private African-American / Hispanic Adoption Programs available. Caller will be directed to appropriate program staff. Services include information and service referral, pre and post adoption workshops/events, and parent / child support groups. Free orientation / info meetings for prospective families held in multiple locations. Spanish language services available. See web for specific service contacts and meeting dates. Services Provided: Each year, The Children’s Aid Society’s Adoption Program finds homes for children in need of loving, permanent families. These children have been officially freed for adoption by their birth parents and are temporarily with foster families who, for various reasons, are unable to adopt them The process starts with day visits and continues to include overnight and weekend stays, and finally, if all goes well, permanent placement. Throughout this process, Children’s Aid provides all the supports children and parents need to form healthy relationships and grow together as a family. Services Provided: Multi county agency that contracts with ACS and surrounding counties to train and find homes for older kids 10+. Orientation held at multiple locations throughout the NY metro area each week. Call our office Monday through Friday during business hours at or email for more information. Families can begin 10 week training course same day/evening they attend orientation. Families taking course must agree to older child placement. Will send copies of home studies out of state and attempt to develop contract relationships with out of state agencies. See website for schedule of locations and dates of upcoming orientation classes.